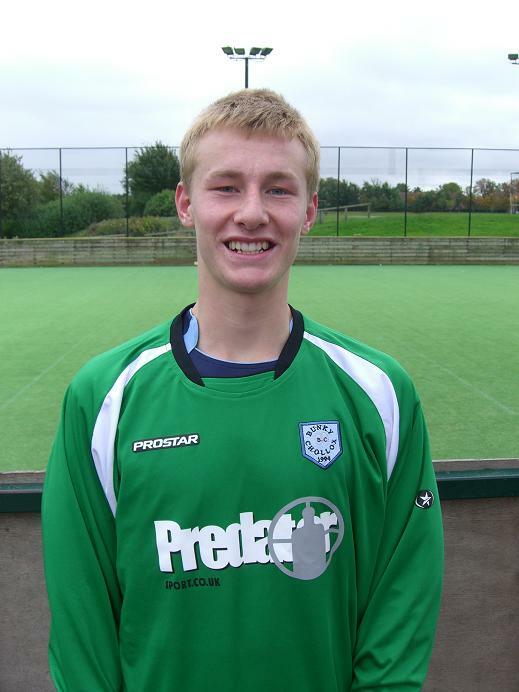 New player James for 2008/2009. Signed from The City Wizards. Ollie's brother.